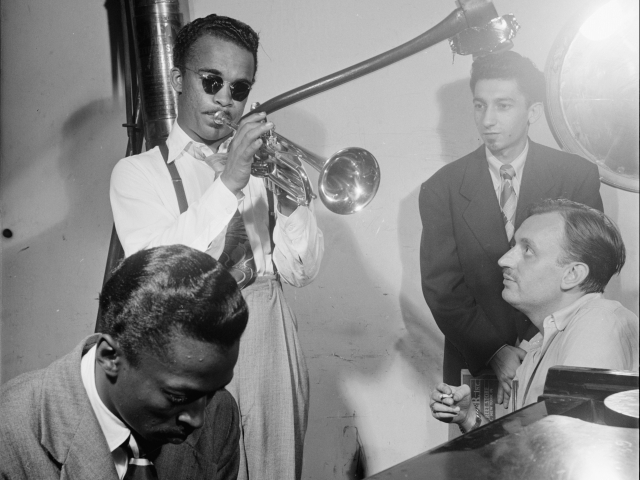 Can You Name These Jazz Legends? 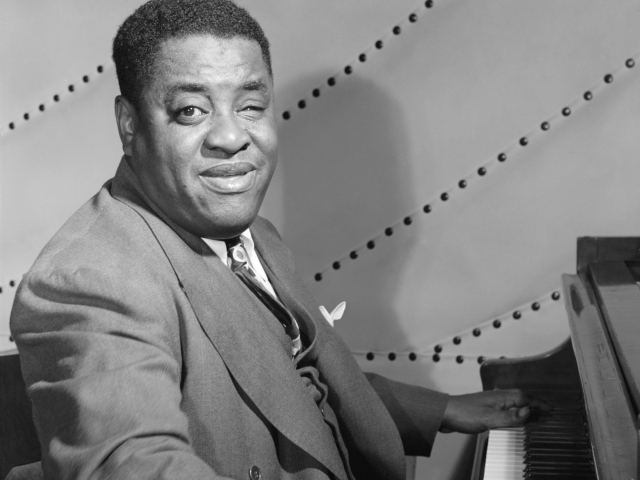 Jazz is full of iconic and talented musicians, some of which changed music history forever. 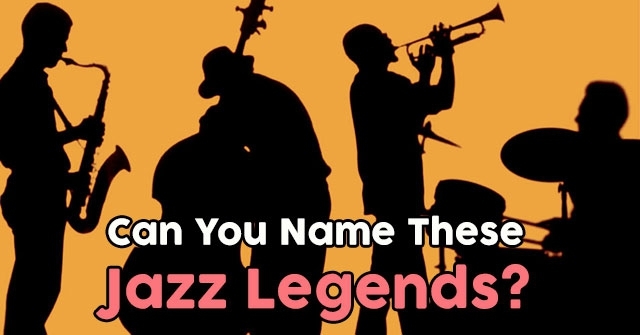 Do you think you know jazz legends better than most? Take these 12 questions and jive on! 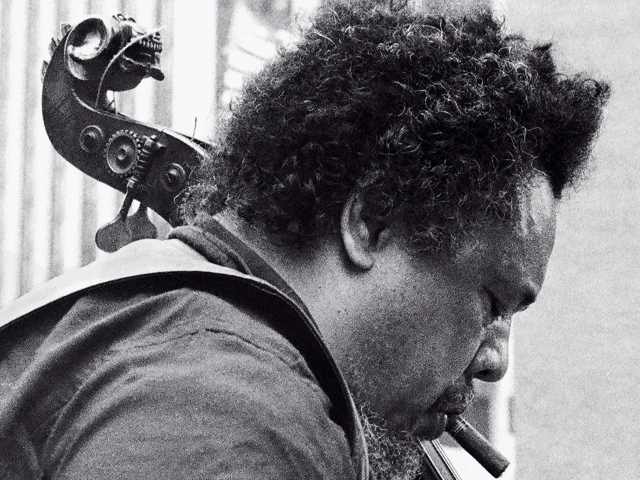 Which influential and nearly blind jazz icon is pictured above? 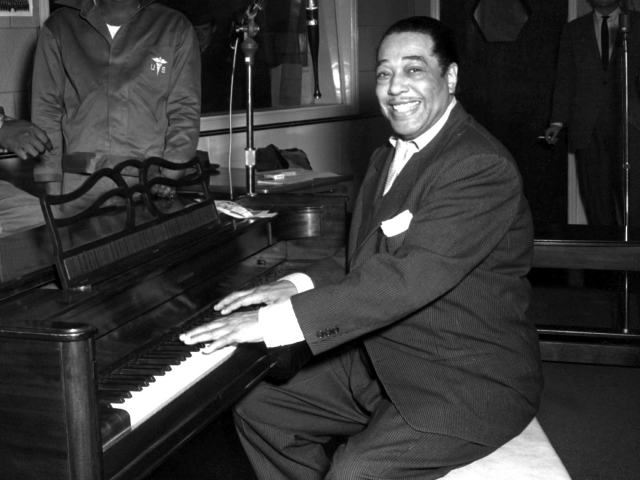 Which jazz icon was once referred to as the "heir to Duke Ellington?" 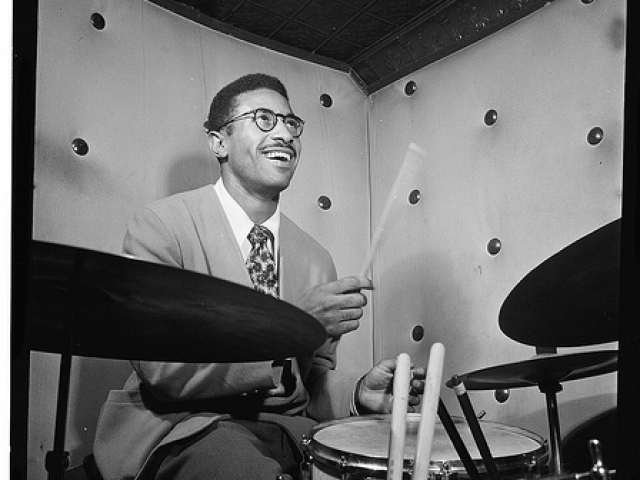 Which influential jazz musician is credited with inventing the modern bebop style of jazz drumming? 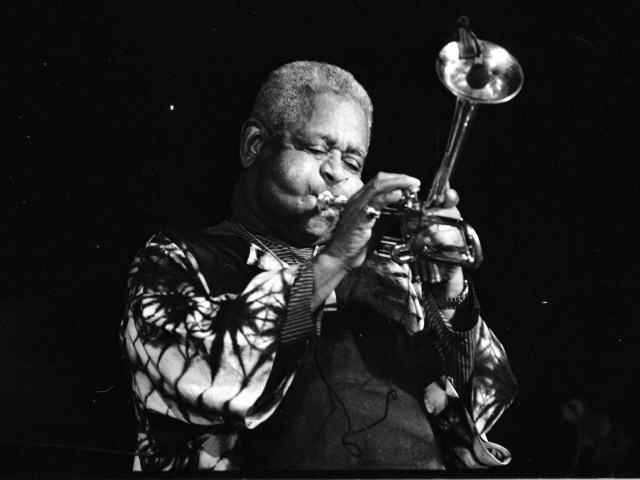 Can you name the famous jazz trumpeter pictured above? 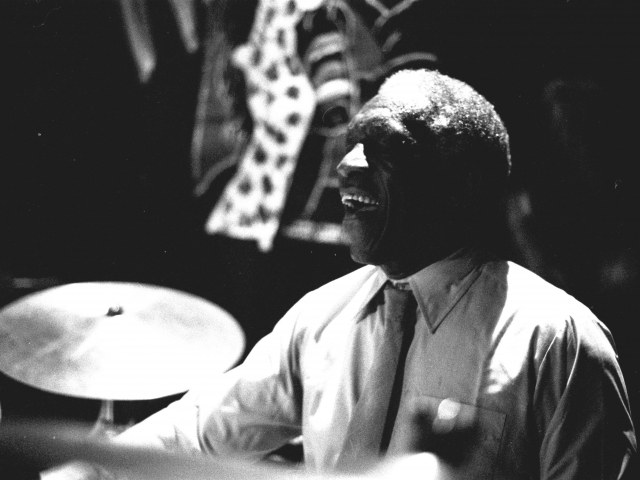 Which iconic jazz drummer is considered the greatest in jazz history? 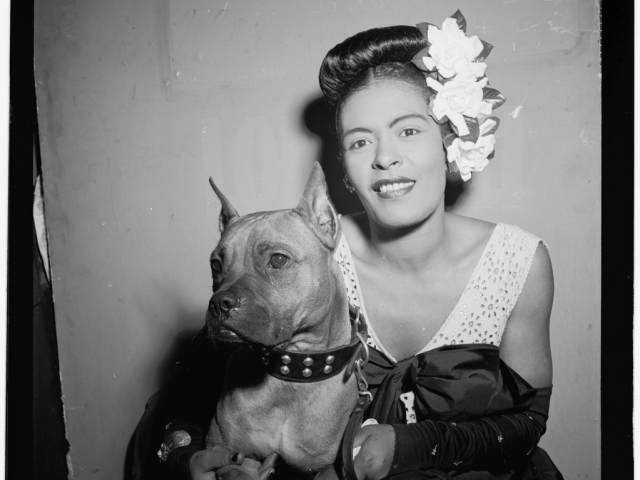 Which jazz icon went by the nickname "Lady Day?" Which iconic saxophone virtuoso has already won a lifetime achievement award at the Grammy awards? 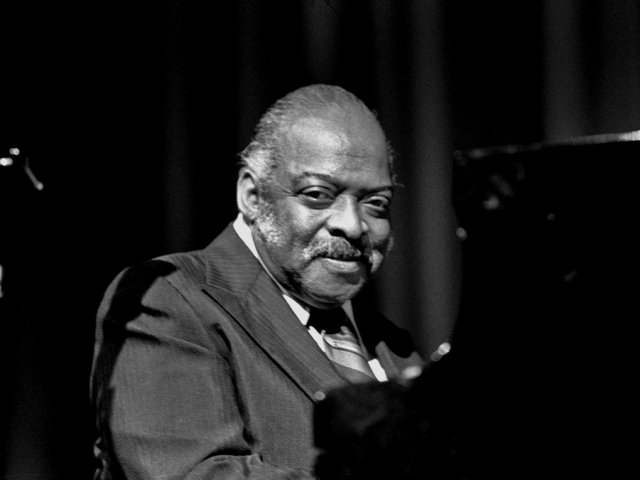 Which legendary jazz musician penned the track "April in Paris?" 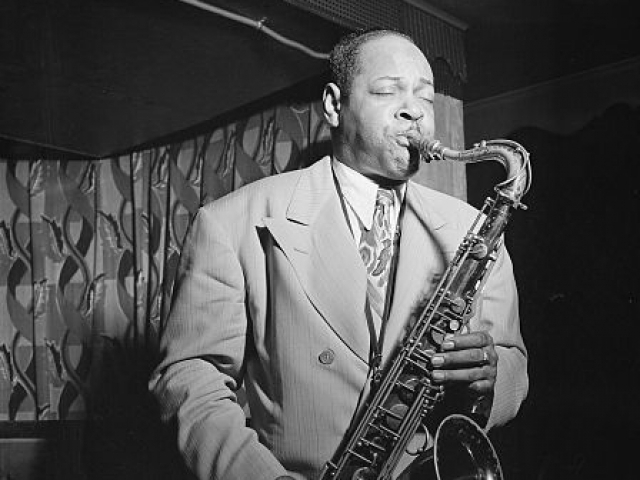 Which tenor saxophonist made the careers of John Coltrane and Dexter Gordon possible? 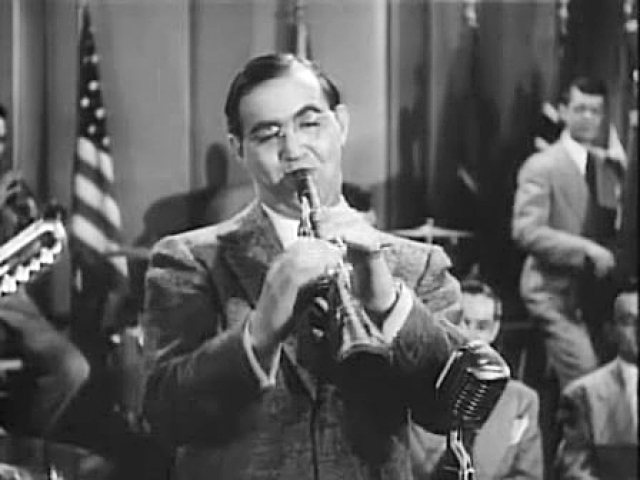 Which musician was known as the "King of Swing?" 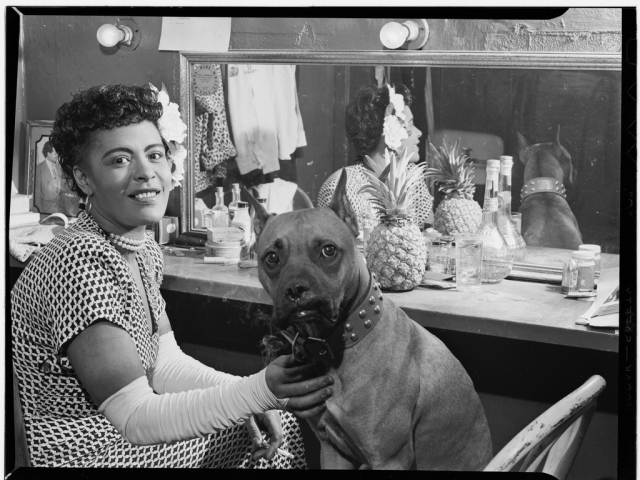 Which famous jazz musician is pictured above? 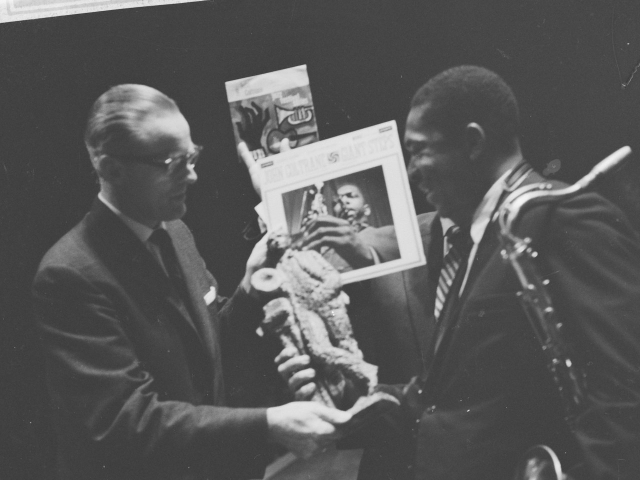 Which jazz musician has won over 13 Grammy Awards and a Pulitzer Prize? 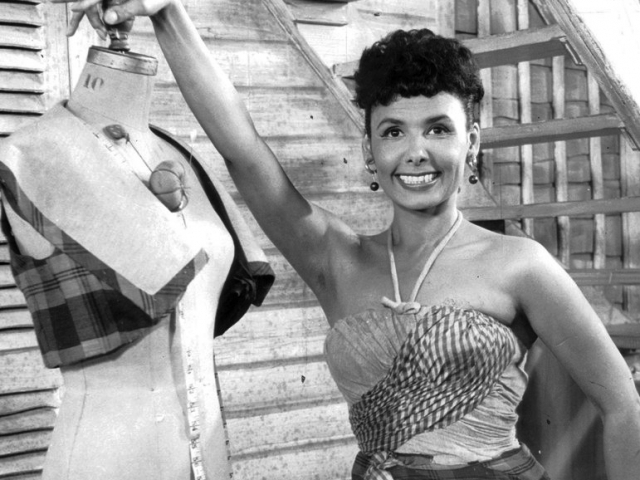 Based on this quiz, we think you're jazz jolly! 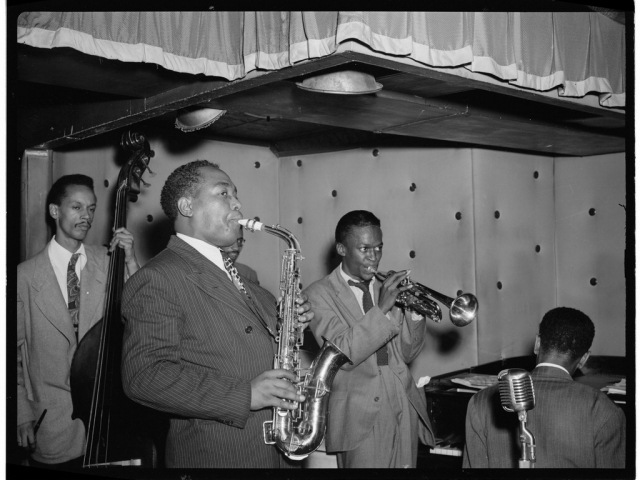 While you might not be overly familiar with all of the jazz greats, you sure have a love and appreciation for this legendary music genre. Despite missing a few questions, we still think you're totally jazzy! You are jazz giant! When it comes to the greats of this legendary genre, you know your stuff. From Miles Davis to John Coltrane, you've got your facts down pat. We think you deserve a high five for a job well done! You are a total jazz icon! 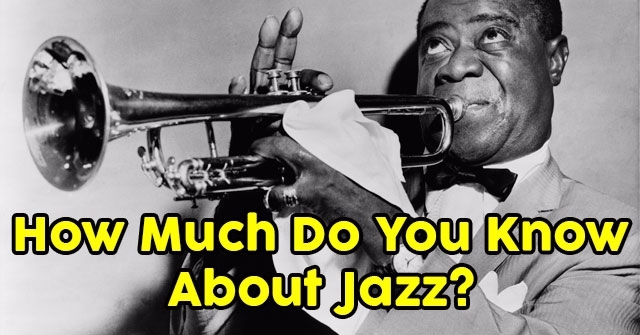 Based on the results of this quiz, you are a complete jazz know it all. Not only do you know your legendary icons, but you know the genre itself inside and out. We commend you for a job well done! 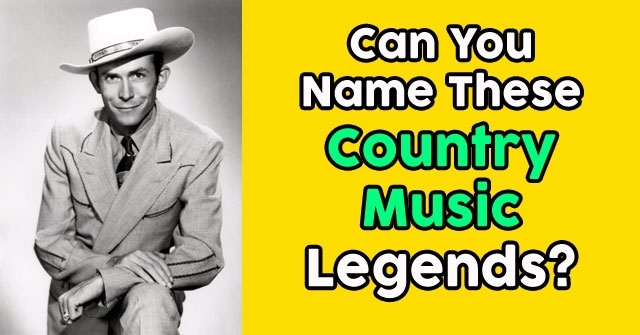 Can You Name These Country Music Legends? 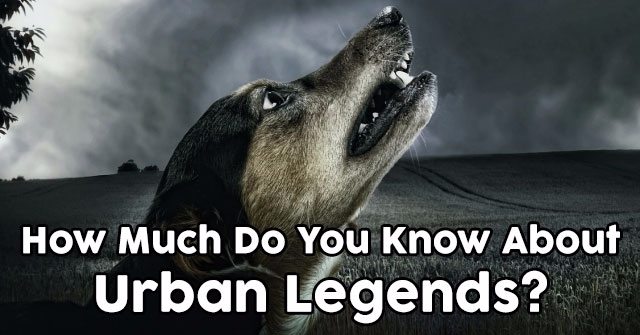 How Much Do You Know About Urban Legends?